Sham stitched with two lines of decorative embroidery. 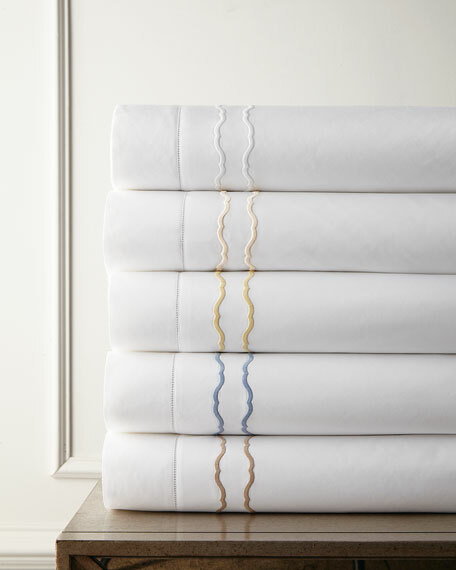 Coordinates with Quilted Percale bedding. For in-store inquiries, use sku #2184203.